Can you imagine the warm feeling of resting in a log cabin by the crackling fireplace wrapped in your favourite patchwork quilt? 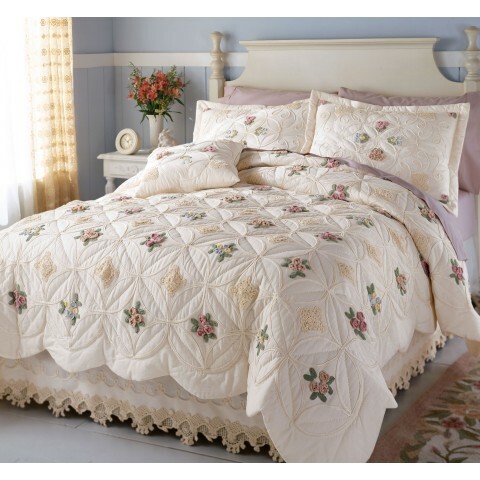 Have you ever found yourself mesmerised by the beautiful colors and patterns of a gorgeous hand-crafted quilt and wished you could make a family heirloom of your very own? 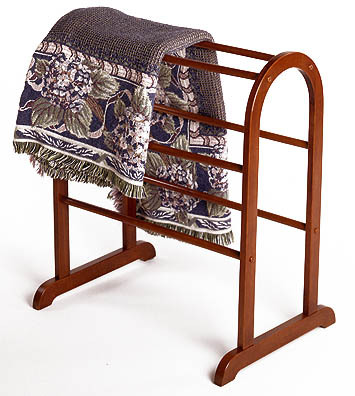 Or perhaps you simply enjoy the ambience, prestige and refined history that surrounds classic antique quilts that have stood the test of time. Learn quilting and create the quilt of your dreams! 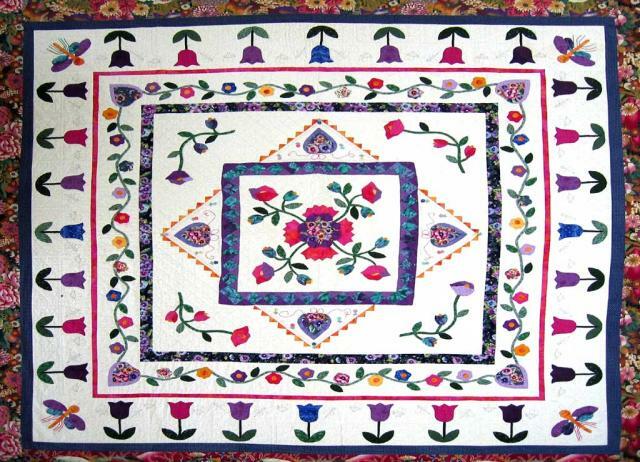 Quilting 101 was created to share the art of quilt making with people from all around the world. Whatever your background, interests or skill level, if you love quilts then you will almost certainly find something here! 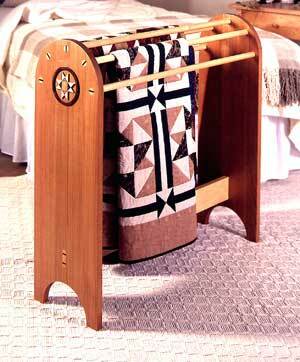 Learn about all aspects of quilt making. From absolute beginners that want to learn the art of quilting to seasoned quilters looking for expert tips and inspiration! 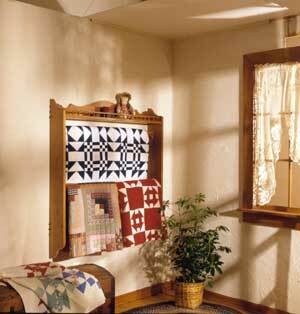 Learn about the many popular styles of quilts and how to go about making your own. 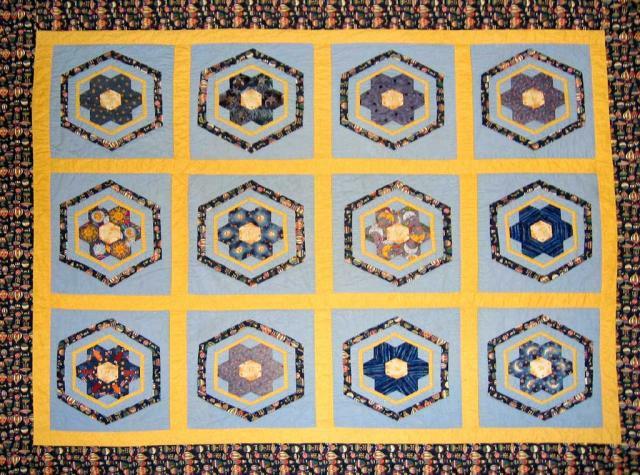 We cover several styles including Patchwork, Rag, Hawaiian, Amish, and many more themes, including quilts for special occasions. Choosing the colours and fabrics for your quilt can be a huge task these days with the large variety available. Brush up on your knowledge of color to make sure you always choose materials that compliment each other! 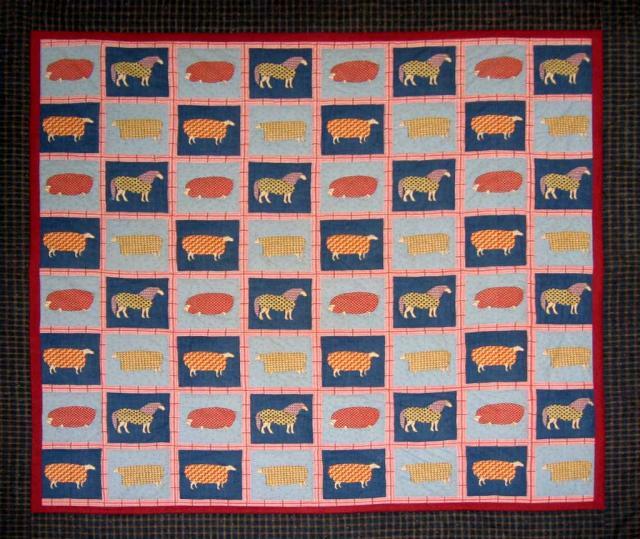 Are you looking for a quilting pattern to make your quilting experience a little easier? Perhaps you are looking for something different, to challenge your already honed skills. 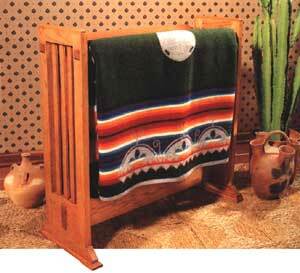 Find about the many different quilt patterns available here. Quilt kits are fantastic for quilters on all levels, If you are a beginner looking for a little help they offer clear and concise instructions and diagrams, or if you are an expert they can offer a challenge as well as new techniques. 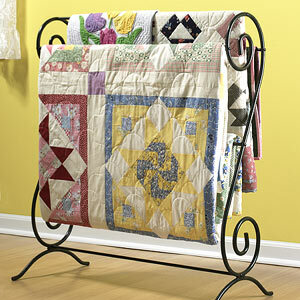 Find out how to care for and preserve your quilt in top condition. Cleaning, pressing, storing, shipping and more! A public gallery for quilting artists and enthusiasts all around the world. Upload and share photos of your creations with other like-minded people! 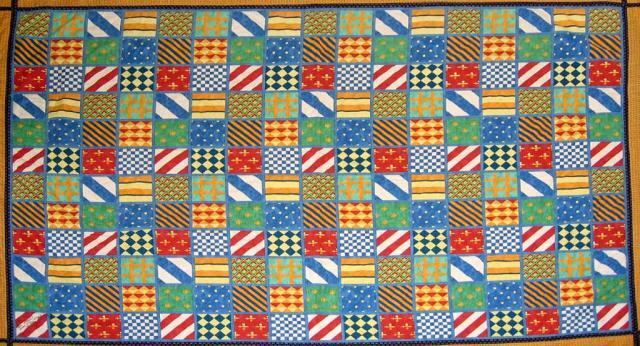 Links to other quilting resources on the internet. Got something to say? Share your comments and suggestions with us! 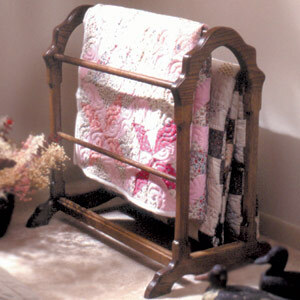 An overview of the entire Quilting 101 site. Find exactly what you want in a snap!